This year, at our annual conference celebrating women in social media, we are dramatically expanding our mission now that BlogHer is part of the larger SheKnows Media family. 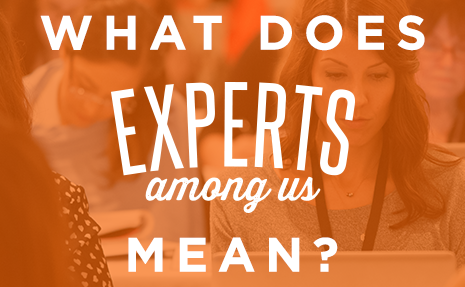 This transformation starts with our name and our theme: #BlogHer15: Experts Among Us. In 2015, we’re dedicating the BlogHer conference to the incredible expertise and inspiration women are delivering to each other every day via social media. Just like BlogHer, SheKnows Media was founded with a commitment to women inspiring women. The SheKnows Media icon is one continuous line that represents the feedback loop that emerges from our community as we discover, create, and share the messy, beautiful, real, and joyful moments of our lives. As “the conference the community built,” (hat-tip, Elisa! ), we are reflecting this beautiful loop at #BlogHer15 as we always do: by pulling in new and diverse voices from whom we learned enormously in the past year and think you will, too — both at the conference in New York and with takeaways you can apply to your work in social media right away. On July 16-18, we’ll bring experts in our community together with people who want to connect, share and learn from their special — and often credentialed — superpowers in topics ranging from storytelling to personal branding, social media to technology. This is the subject matter many of you have said you seek as social media voices and content creators who are grappling with issues and growing businesses that are nuanced and uniquely YOU. And by “Experts Among Us,” we mean YOU. We ALL are experts in something right now, no matter how personal, small or difficult — an expertise we developed because we fell passionately into some pursuit or interest or life-change. My favorite example in the agenda we’ve announced to date is a tough issue with which I’ve seen nearly every voice grapple: You As a Brand. Three of our experts will share personal testimony about how they became temporarily trapped in their own content … and how they pivoted to become experts in something entirely unexpected. As Nancy Davis Kho of Midlife Mixtape, Kat Kinsman of Tasting Table, and David Leite of Leite’s Culinaria became well-established—okay, famous—in social media with large communities of readers and followers, they each began personal journeys that ended in a very real need to blog other, unrelated subjects. I won’t give away their punch lines, but their panel on Breaking Free to Build a More Authentic, Meaningful Personal Brand is essential for any of us who ever became known for expertise on one subject before experiencing an epiphany and expanding into brave new territory … which, hopefully, spurred us to become experts in expanding our appeal as a voice without losing readers or followers, as well. That’s right! If you’d like a lesson in parallel parking OR how to pick a karaoke song you’ll nail, every single time —people will enjoy listening to you, seriously —I’m your woman. That’s what happens when you start driving legally at 14 (Montana!) and have siblings who are actual for-real musicians. Surprised? That’s the other huge upside of owning your expertise, all of it. You find more ways to connect personally and network professionally. You never know what might come of it. So how about you? I encourage you to own your expertise, both professionally and personally, big and small, whether you’re coming to #BlogHer15: Experts Among Us —and we hope you will join while tickets last! —or you’re following along at home. What’s your expertise? And what’s the journey that brought you into this superpower? We’d love to learn your story, in the comments below, or in any link you share. 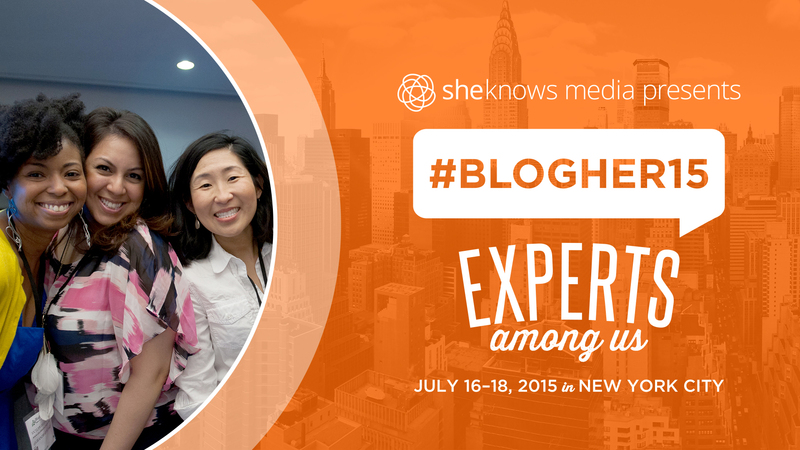 #BlogHer15: Experts Among Us is THE largest conference for women content creators in the world. Register now: Space is limited. See the agenda, panels, and speakers. 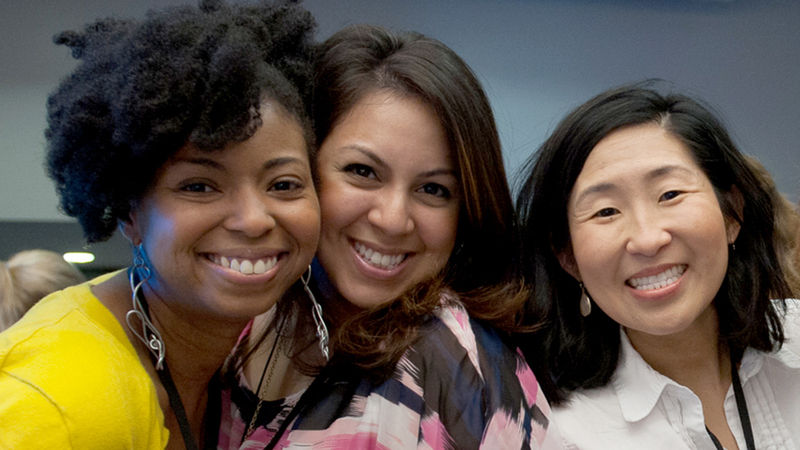 Sign up for the #BlogHer15 newsletter for announcements and opportunities. This post was originally published on BlogHer.